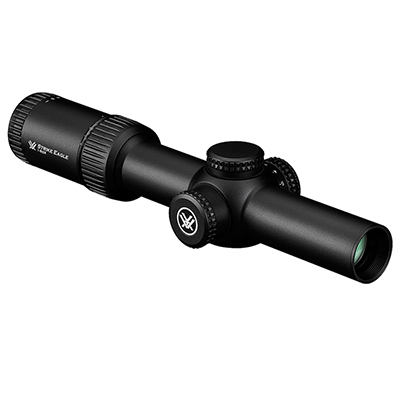 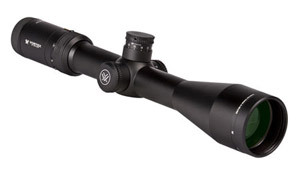 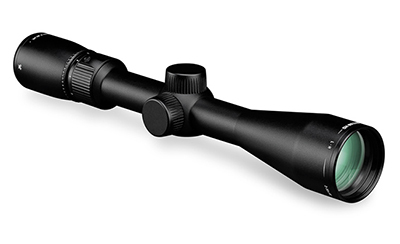 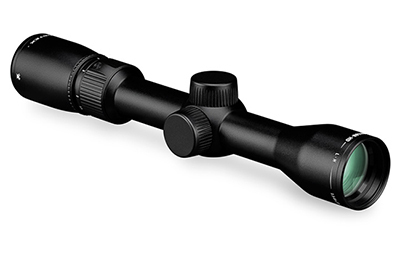 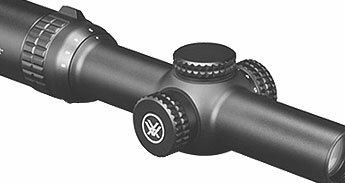 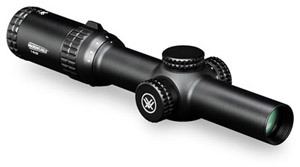 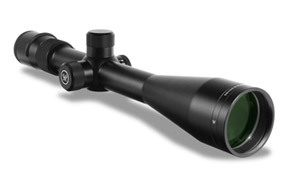 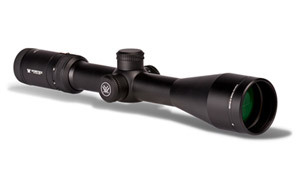 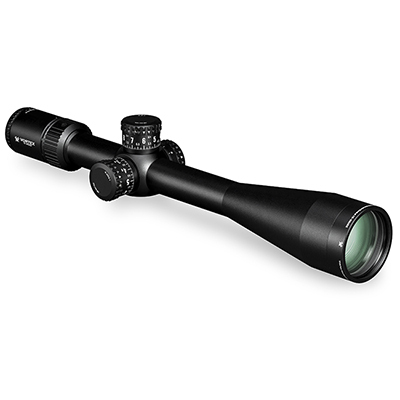 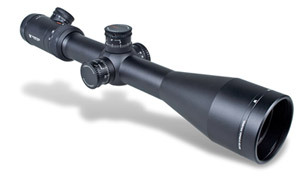 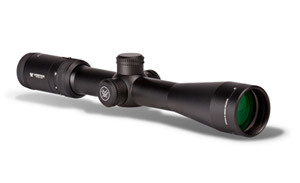 Vortex Since 1986 Vortex has been making quality optics. 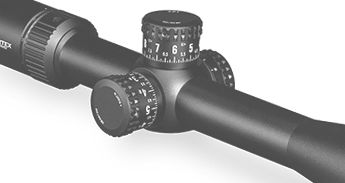 With an emphasis on customers and support, Vortex makes a scope to fit every need. 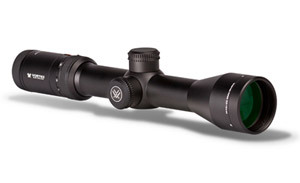 You can count on Vortex to make your next hunt or shoot a successful one. 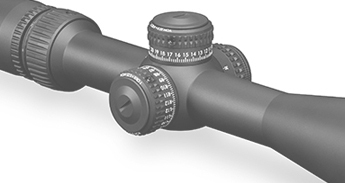 For assistance with Vortex rifle scopes or if you have any questions about Vortex, please call us at (570)419-0078. . We’re an authorized Vortex dealer and carry a large amount of inventory for immediate shipment!